For all the Numismatists out there! And even for people who are non collectors but are interested in coins and currency. This Museum is a must see! 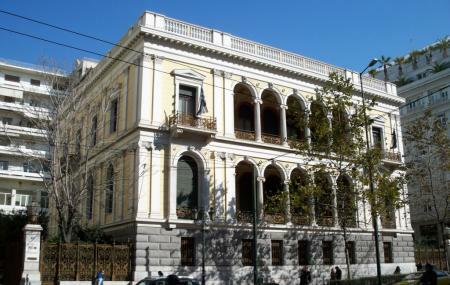 The Numismatic Museum is one of the oldest public museums in Greece. It was established in the year 1834. On display you will find origins of coinage, the manufacturing techniques, spread of the use of coins, coins used under the rule of Alexander the Great, ancient Greek coins having interesting surfaces like mythological scenes, flora and fauna etc. and a lot more. The Numismatic Museum owns around 5, 00,000 objects- coins, medals, lead bullae, gems, weights and obeloi dated from the 14th century BC till date. How popular is Numismatic Museum Of Athens? People normally club together Kaisariani Monastery and Stoa Of Attalos while planning their visit to Numismatic Museum Of Athens.